You have worked hard and deserve the best! Make your dreams come true. 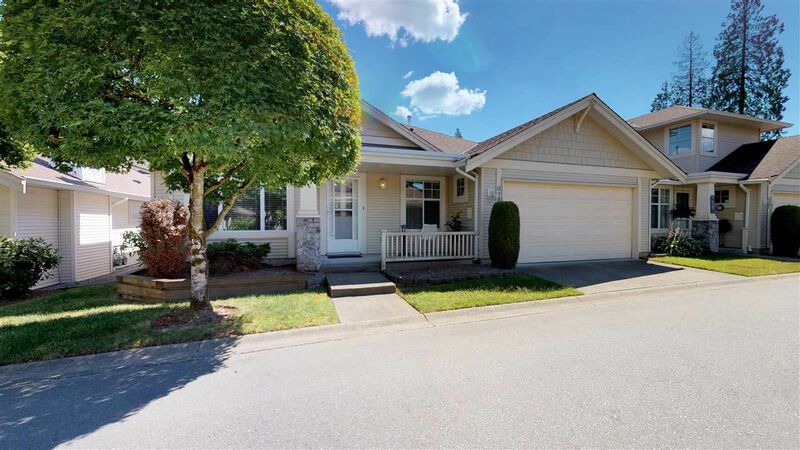 Nestled in the heart of Walnut Grove this immaculately maintained problem free 55+ gated complex has a newer roof, fencing and exterior paint. 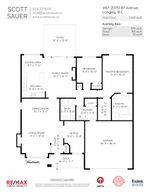 The rancher style 2 bed, 2 bath + den is eloquently updated, 5 new premium appliances, quartz counters, chrome fixtures and modern window covers welcomes you. Bigger than most with huge principal rooms, the master bdrm is designed for a king bed. Vaulted ceilings in the family and living room creates a relaxing environment or the perfect space to entertain featuring 2 gas fireplaces. Southern private yard is cause for celebration, imagine enjoying a BBQ and evening sips. One pet under 14”, no rentals, Open July 7 & 8 2-4 pm.